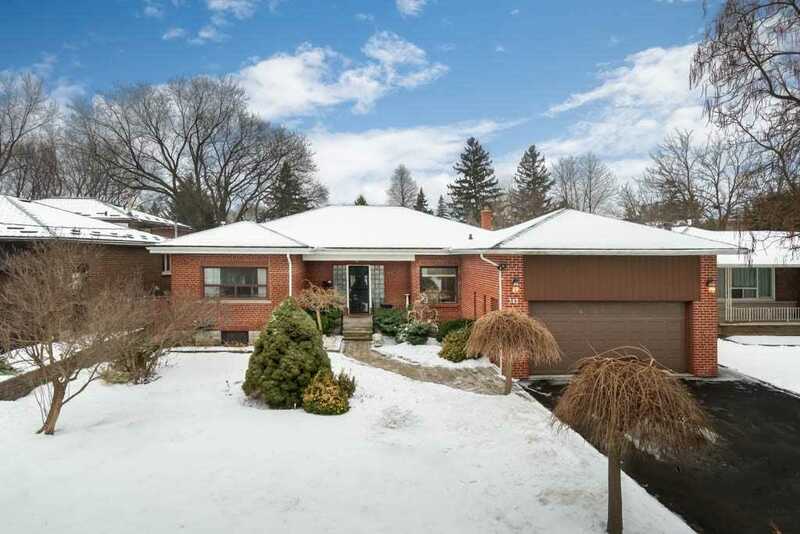 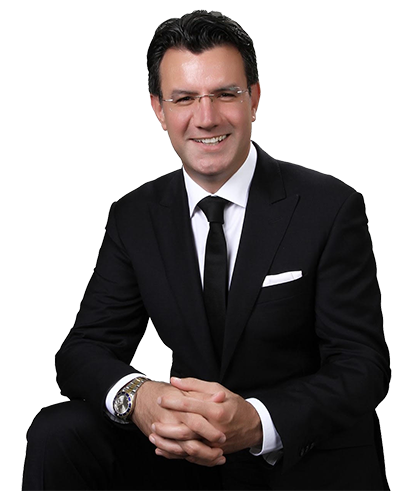 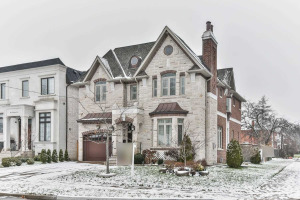 Premium Lot!North York Gem! 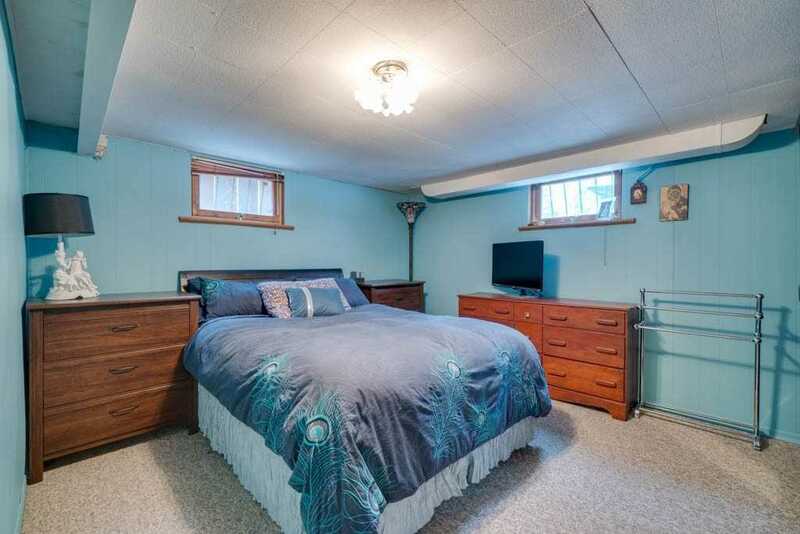 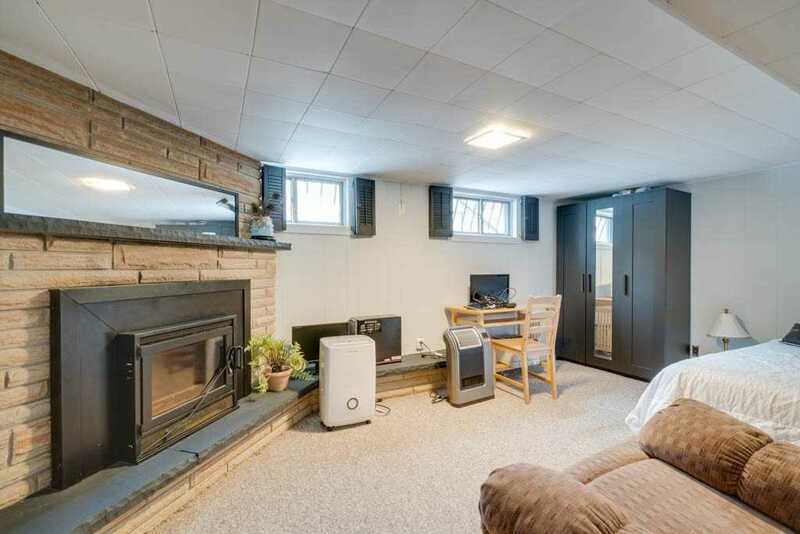 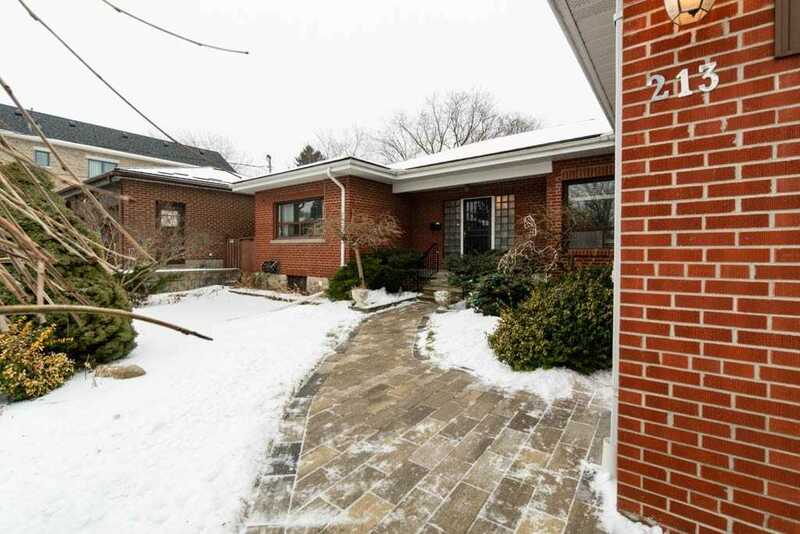 Fantastic Opportunity To Live Or Invest;Rear To Find - First Time Ever Offered For Sale Well Kept Updated Bungalow 2Bdr+2Bath +2Car Garage W/Gdo &Remote Cont. 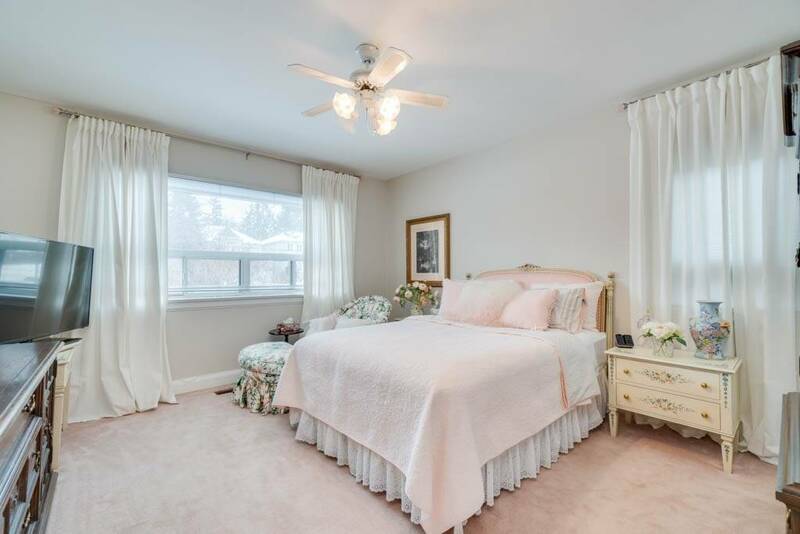 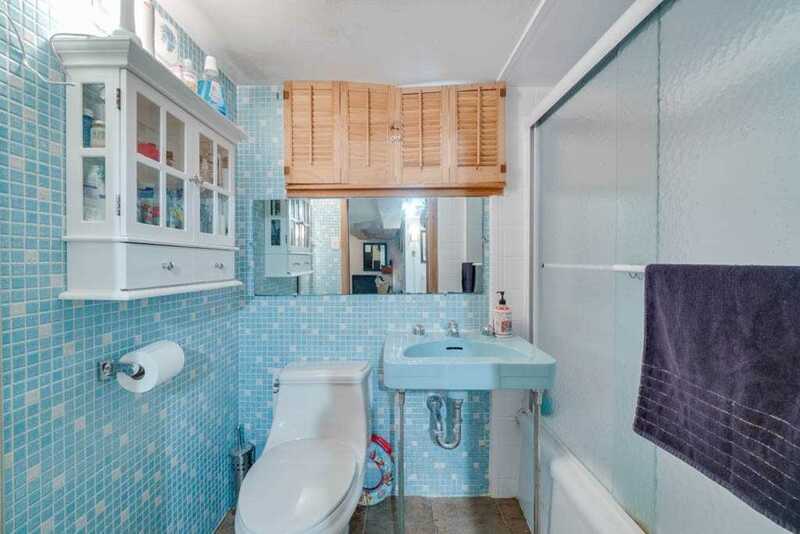 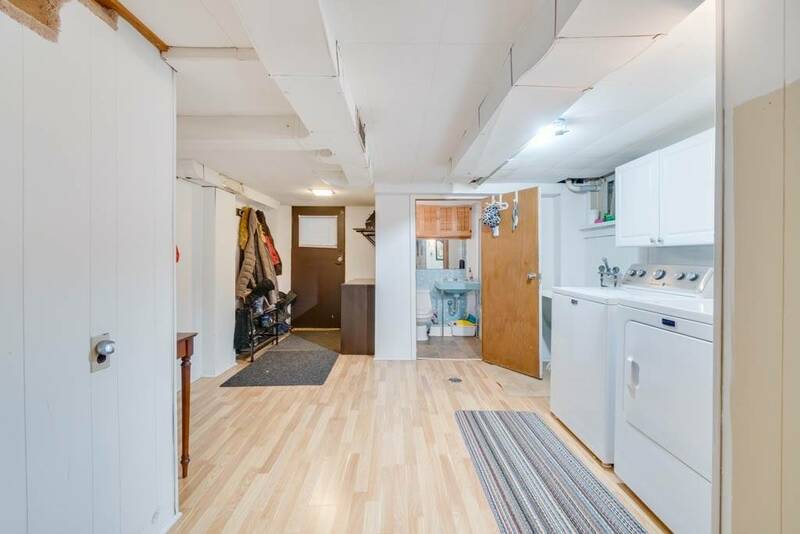 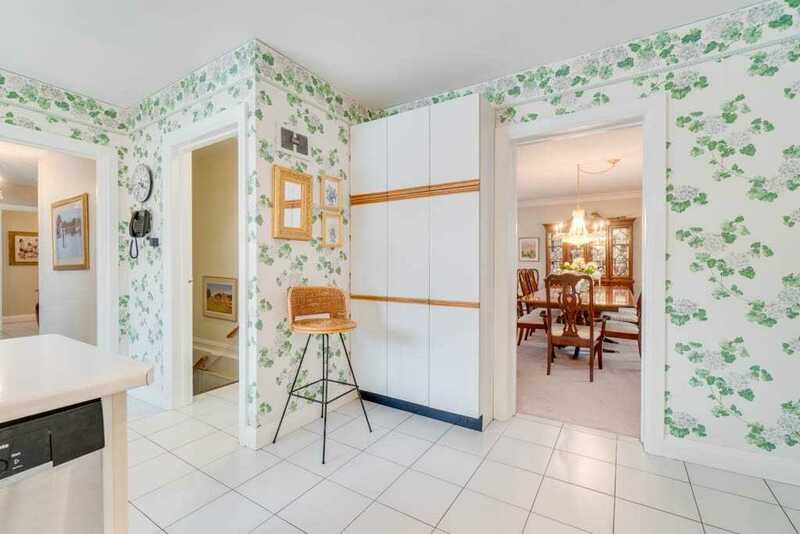 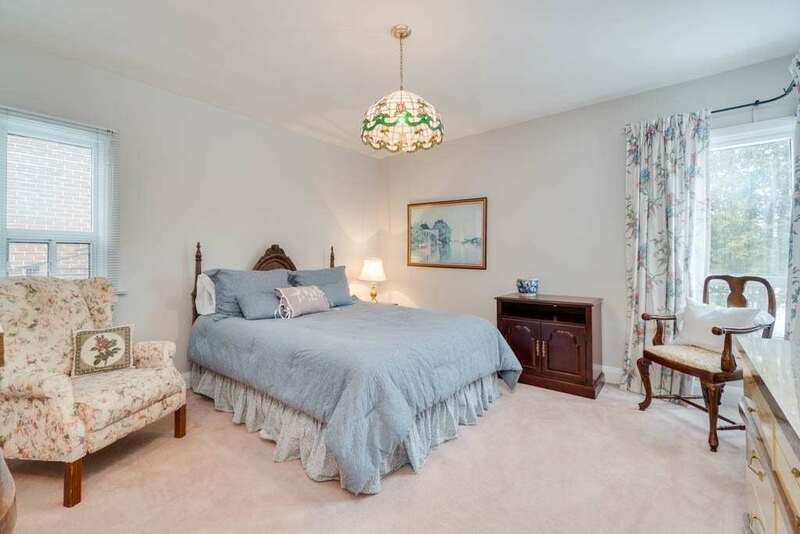 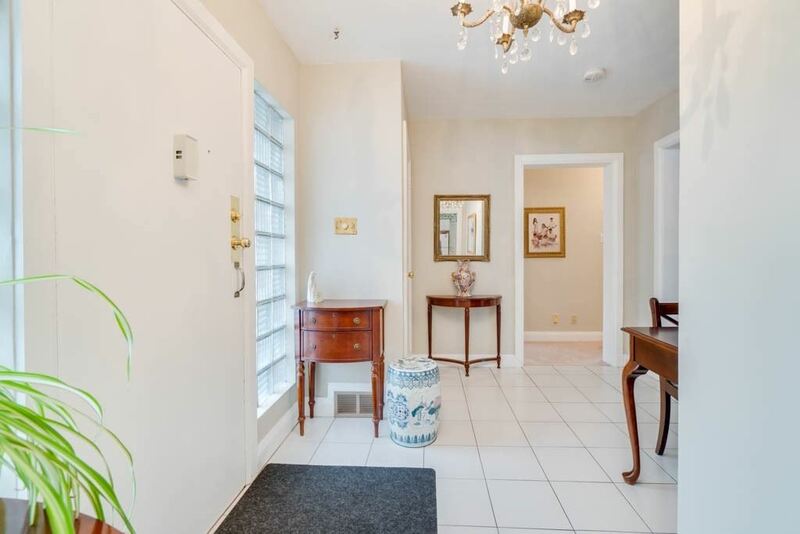 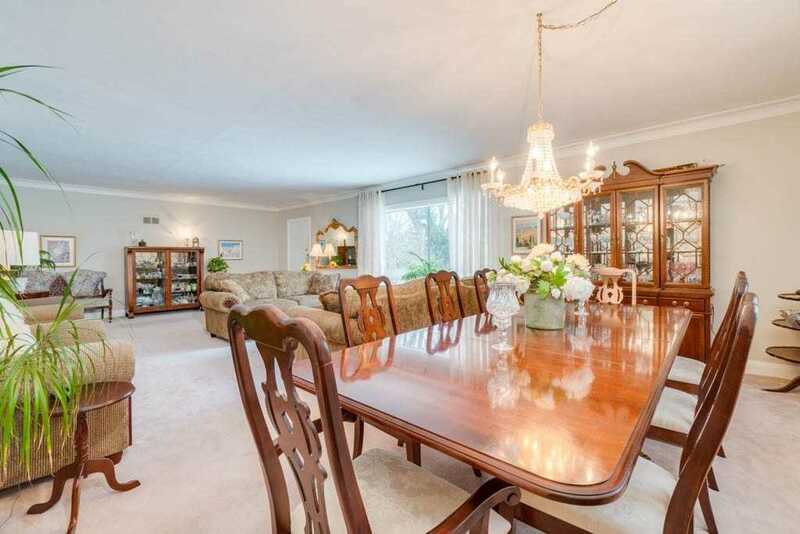 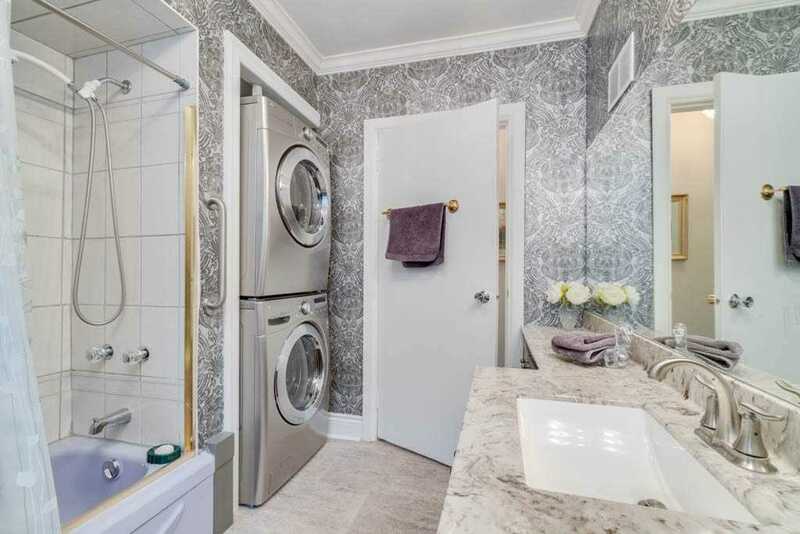 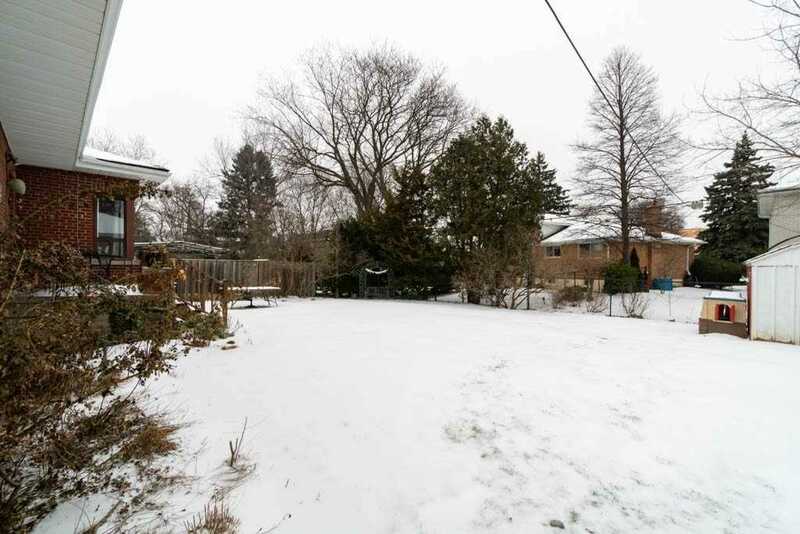 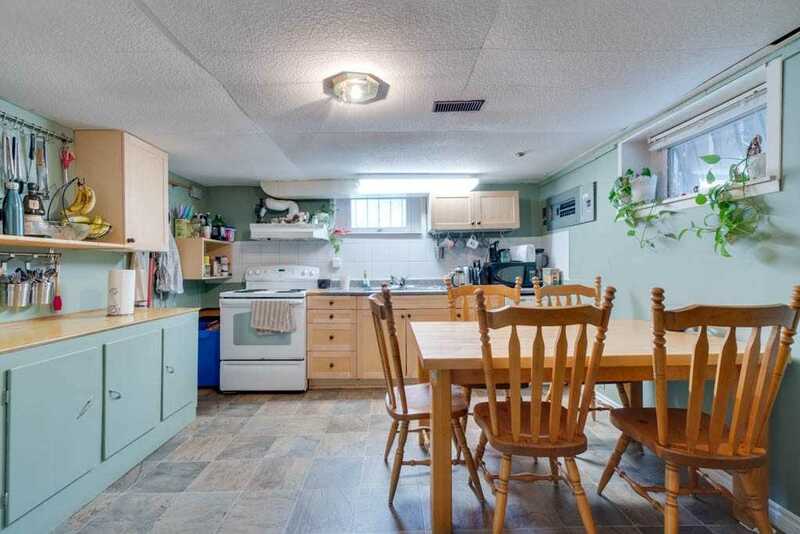 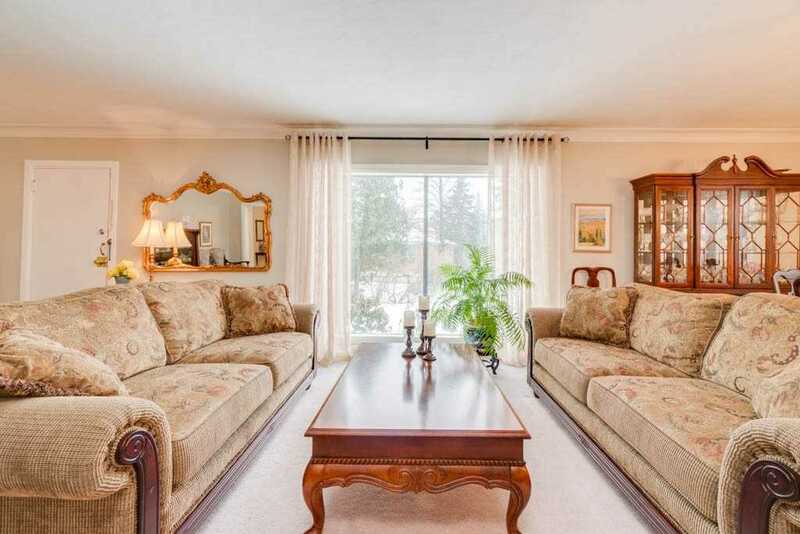 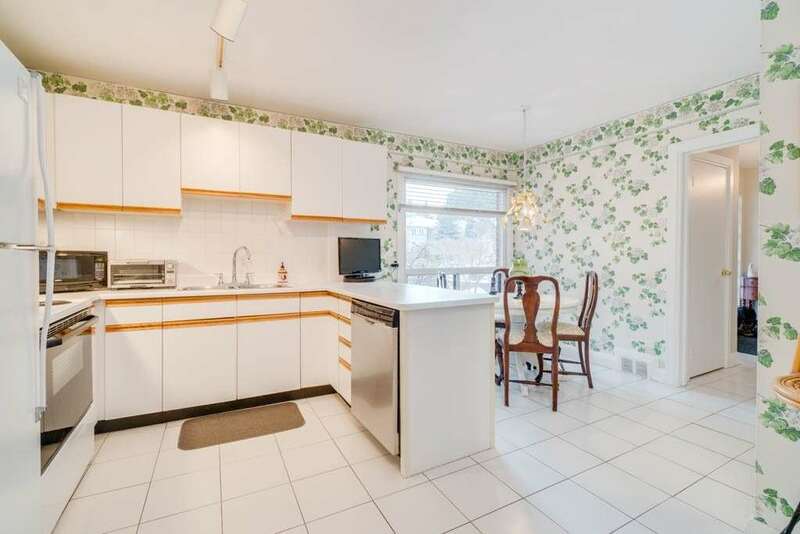 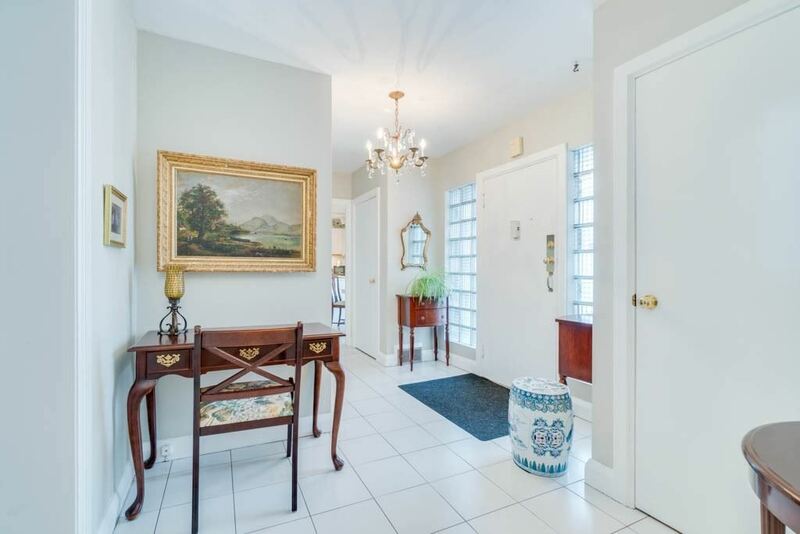 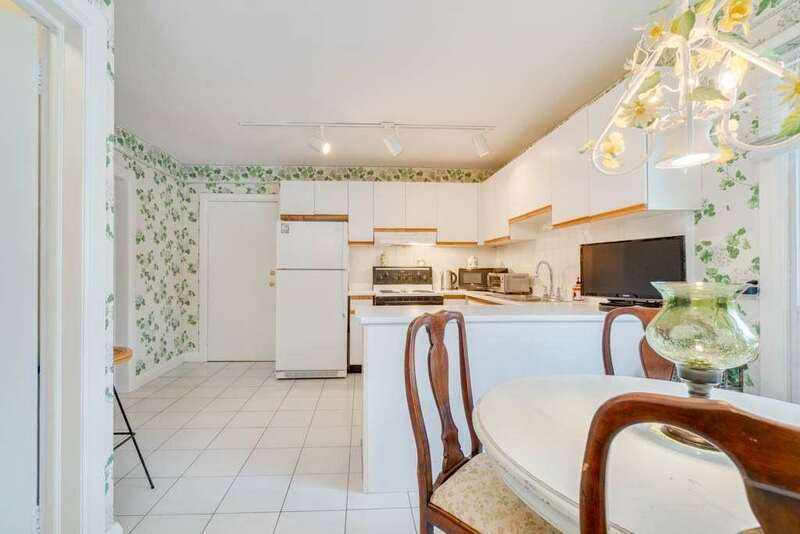 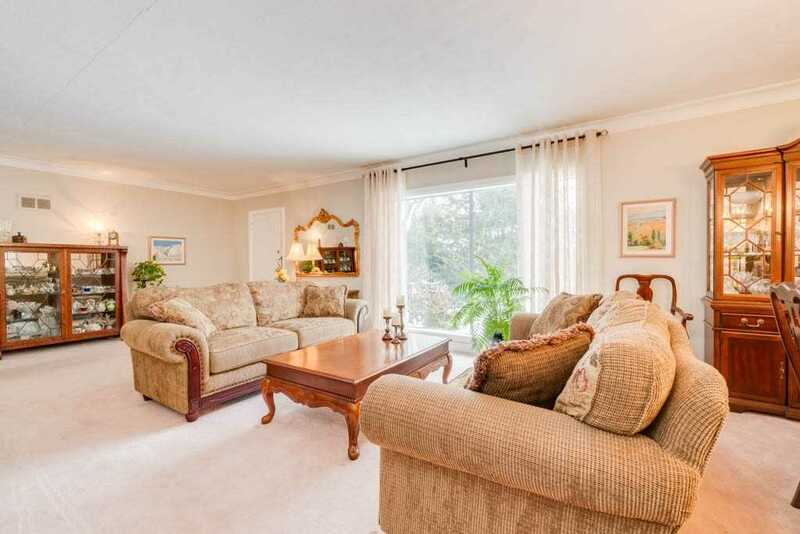 ; Separate Entrance To In-Law (Extended Family) Suite.Southern Exposure; Over Sized Driveway For 6 Cars;1+1 Kitchen;1+1 Laundry;Located In The Top Ranked Earl Haig Sec.&Mckee Public School Dist.Min From Sheppard Subway, Prestigious Shops And Restaurants.